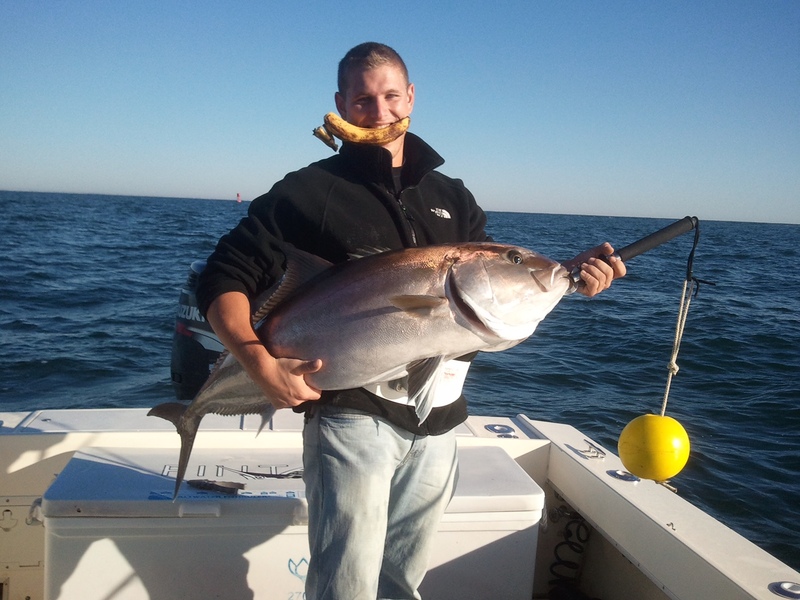 With a Charleston nearshore fishing charter, anglers can expect to experience fishing for a wide variety of fish including King Mackerel, Cobia, Barracuda, Blue Fish, Amberjack, Grouper, Snapper, and more. 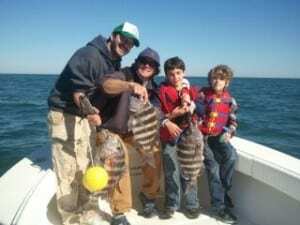 We will be fishing around the Charleston Jetties, artificial reefs, buoys in the shipping channel, and close wrecks and up to 10 miles offshore. Fishing techniques which can be used include trolling, live bait slow trolling, casting, bottom fishing, and fly fishing. My 35 foot offshore boat at Toler’s Cove Marina is Located on the fuel dock at the end of the big concrete pier. A “code” is needed to open the gate to the entrance. I will provide the code for you. To get to the Concrete pier go through the gate and proceed strait for about 200 yards past the first row of houses then turn right and you will arrive at at small parking lot. The big concrete pier is attached to the parking lot. If Lot is full, there is more parking on the other side of the marina.